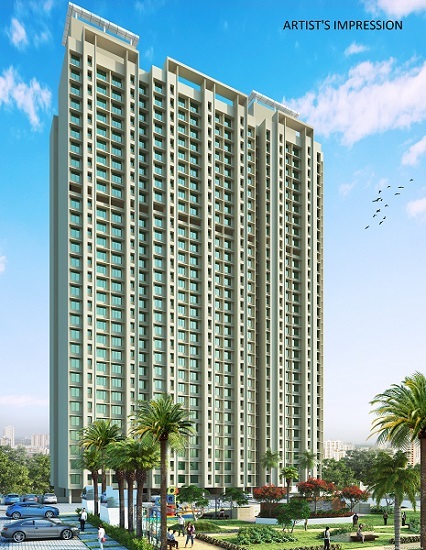 Dosti Planet North – Phase 2 – Dosti Jade project has been registered under MahaRERA registration Number: P51700018165, Dosti Planet North – Phase 3 – Dosti Onyx project has been registered under MahaRERA registration Number: P51700020162 and is available on website - https://maharerait.mahaonline.gov.in under registered projects. Please note that sale/lease of all premises in these projects shall be governed by agreement for sale/lease. This project is financed by Kotak Mahindra Investments Limited. *Dosti Club Royale is a private clubhouse. Right of admission is reserved by the promoter.